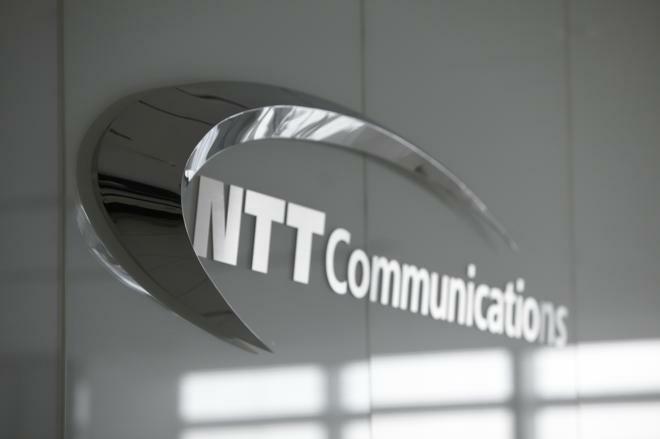 NTT Communications is a wholly owned subsidiary of Nippon Telegraph and Telephone Corporation (NTT Corp.), one of the world’s largest providers of telecommunications services. NTT Com's extensive global infrastructure includes Arcstar secure private networks, which cover over 150 countries and a Tier 1 IP backbone connected with major ISPs worldwide, as well as secure data centres in Asia, North America and Europe. NTT Com Group owns a number of popular brands for delivering IP-based services. The three largest brands, OCN, Plala and goo, account for over 10 million customers. OCN, Japan's top-shared fiber-based Internet service provider, had 8.437 million subscribers as of March 2012. NTT Communications operates a Global Tier 1 IP Backbone spanning Asia-Pacific, North America, and Europe. It is possible to directly connect to this backbone using the IPv6 protocol. Two types of services, IPv6 native and IPv4/IPv6 dual stack are available. The IPv4/IPv6 dual stack service was named &quot;Best New Service&quot; by the World Communications Awards in 2004. In 2012, NTT Corp. is ranked no.1 in telecom industry in the Fortune Global 500* list with operating revenues of more than $133,077 million. It is positioned 29th among the top 500 corporations worldwide. As of March 2012, NTT Corp. has 224,250 employees worldwide.